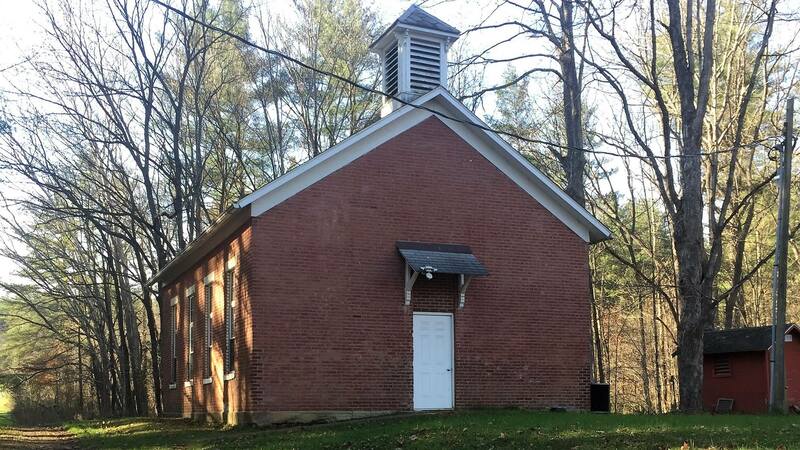 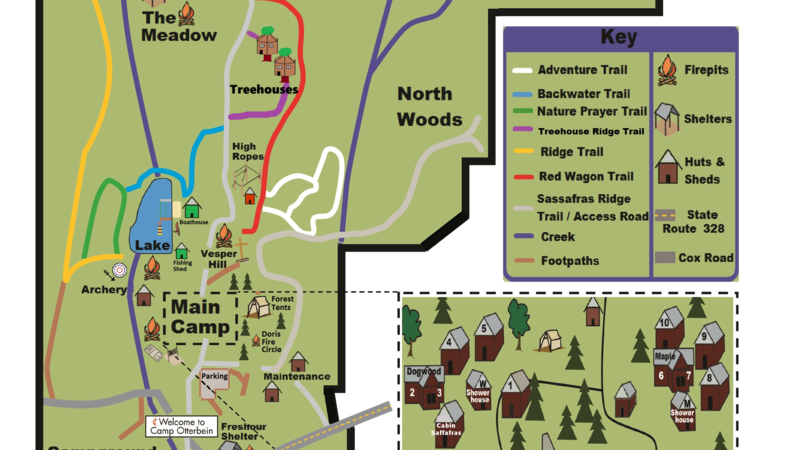 Camp Otterbein boasts over 450 acres of wooded hills in the beautiful Hocking Hills region of Southeast Ohio. 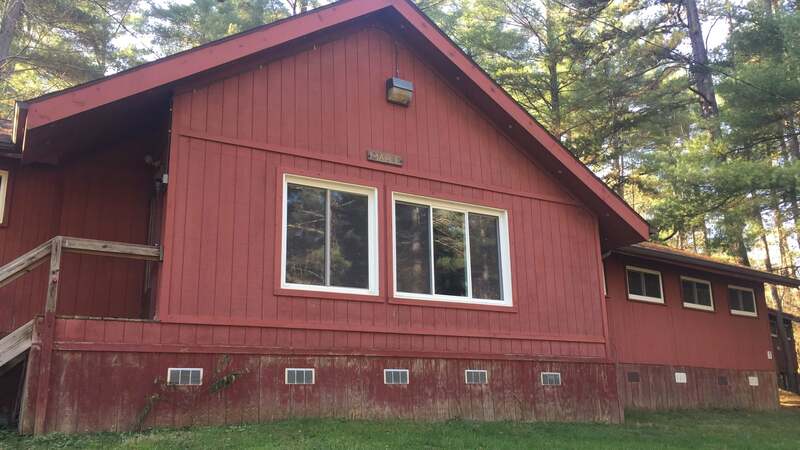 The camp has great year-round facilities and is a wonderful retreat, conference, and camping location. 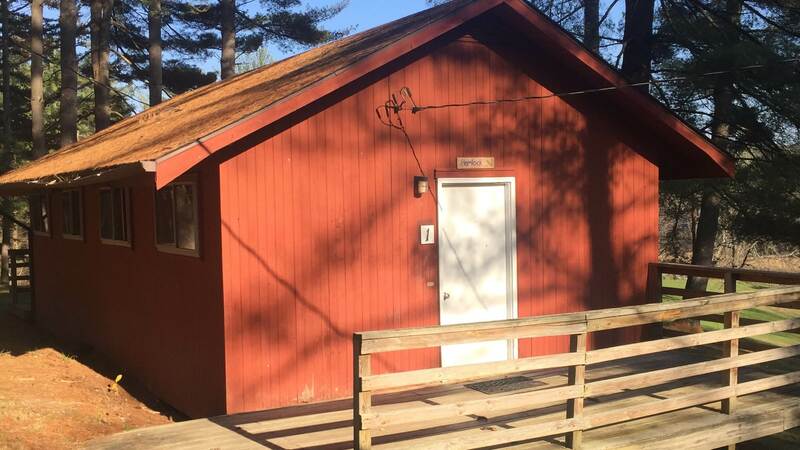 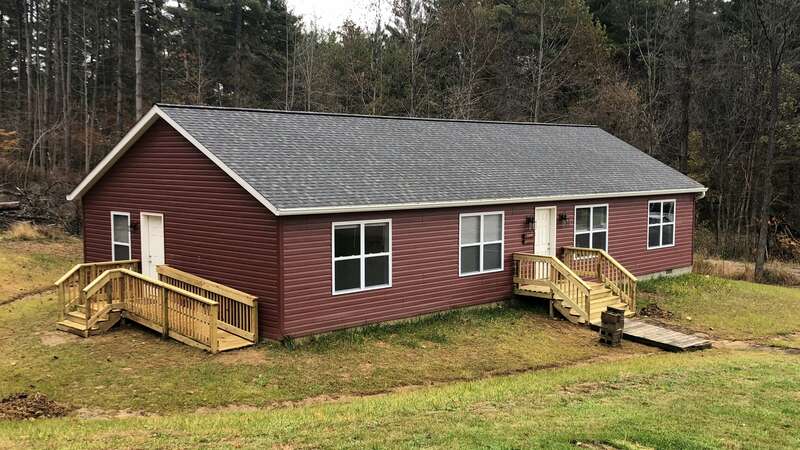 Click on the pictures below for more information and to find out why Camp Otterbein is lovingly refered to as "God's Backyard".